Everything you need to know about the GDC 2019 keynotes, talks, sessions, badge pickup and price. GDC 2019 is here, and if you’re looking to attend or just keep up with the news, then you’re going to need to know all about the keynotes, talks, sessions, when you can pick up your badge, and how much each badge is going to cost. The good news is, we’ve got all the info you need here in one handy place. As we stated above, GDC 2019 is already in full swing, and those still looking to attend the event—or just keep up with all the happenings—have quite a bit of information to sift through. 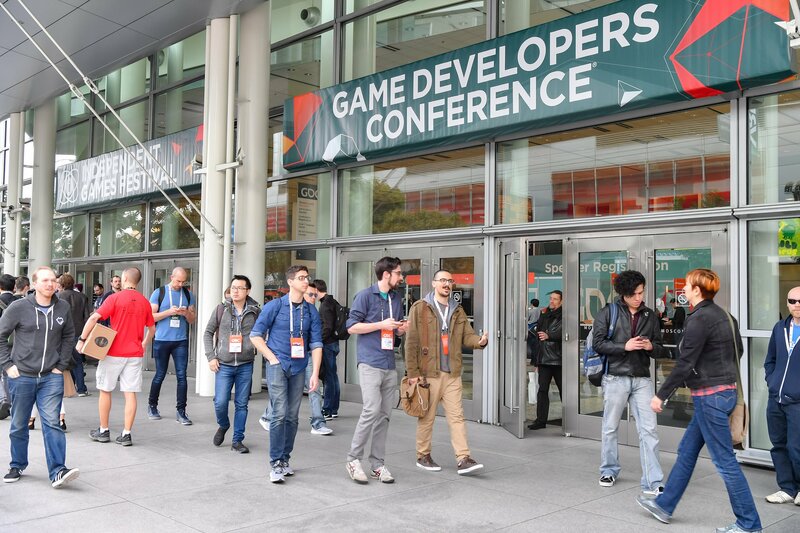 To help make this easier, we’ve broken down the week’s coming summits and sessions, as well as the other information that you need to keep up with GDC 2019 and all the new info coming out of it. 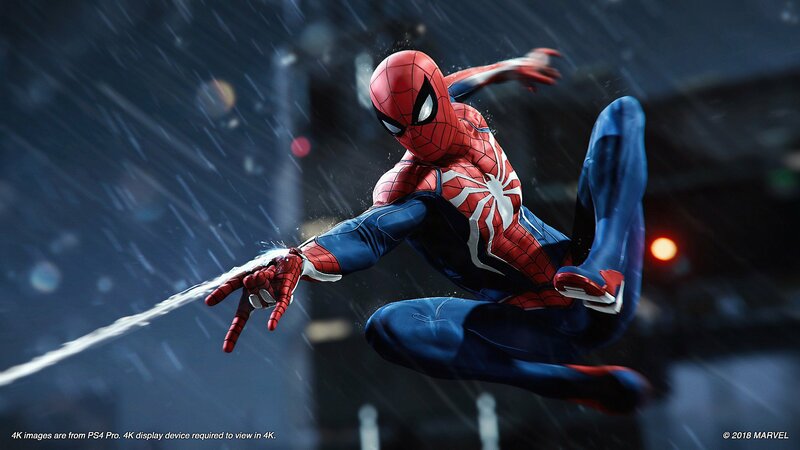 Marvel's Spider-Man is just one of many games being discussed at GDC 2019. If you’re looking to attend GDC 2019, then you’ll need to act quickly. There are a few different options you can pick up for purchase here—six in total—that will give you varying amounts of access to the conference. We’ve broken them down below, so here’s what you need to know. For more info, make sure you check out the GDC website. If you’ve already picked up a pass, make sure to visit one of the various registration booths in the West Hall or South Hall. You will need to bring your photo ID, and each person who purchased a badge will need to come to pick up their own pass. This week at GDC 2019 is jam packed with great talks and sessions for attendees to experience. We chose a few noteworthy sessions, so take a look and plan accordingly. For more information, make sure you check out the full schedule on the GDC website. GDC 2019 is sure to have a ton of great sessions for anyone wanting to learn more about the industry. Make sure you keep an eye on our GDC 2019 hub to see all the latest news from the conference as the week continues.